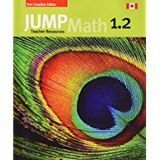 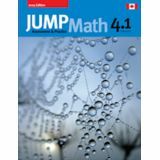 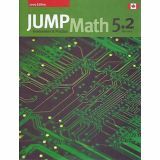 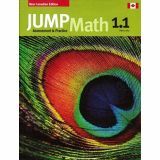 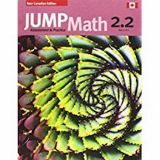 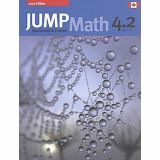 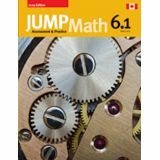 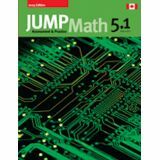 JUMP Math is both a philosophy and a set of materials and methods that aim to help students meet their potential and discover their love of mathematics. 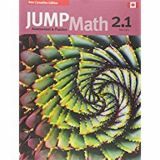 The approach is premised on the belief that every child can succeed at math, even those diagnosed as having serious learning disabilities or who are failing at math. One of the key hurdles in reaching this goal is to overcome the math anxiety many of us learn to adopt early on. 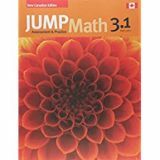 Mathematics, rather than being the most difficult subject, is one in which children can most easily succeed – even at a young age – and can thereby develop the confidence and cognitive abilities they need to excel in other subjects.